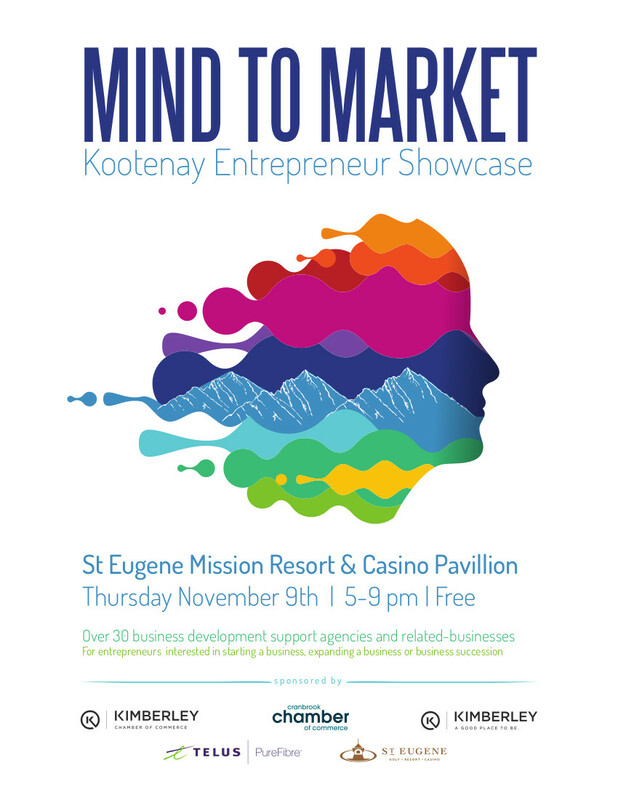 POS-n-go is excited to be part of the Kimberley Chamber of Commerce, Mind to Market Kootenay Entrepreneur Showcase. It takes place tomorrow at the St. Eugene Pavilion. Starting a 5pm and running until 9pm, stop by to learn more about a successful local East Kootenay point-of-sale (POS) system and see POS-n-go in action. POS-n-go is a world-class state-of-the-art POS designed and supported in Kimberley for retail shops, restaurants, quick service eateries, pubs, nightclubs and personal service companies throughout the East Kootenay and across Canada. For complete details travel to posngo.com. See you at the Showcase!! !